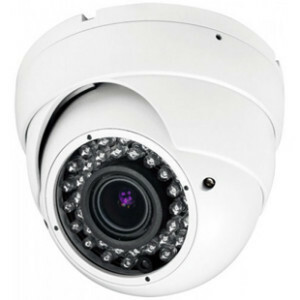 So what is IP CCTV, well it is a range of CCTV Cameras that transmit data across your broadband network, IP CCTV Cameras have a higher resolution the your normal Analog or HD Cameras, IP CCTV Cameras have now become the most popular choice for CCTV Installations. IP CCTV has Improved search capability. IP CCTV Cameras specified for ease of use. IP CCTV Cameras offer Better quality images and no degradation of content over time. IP CCTV Cameras have the ability to record and play simultaneously. IP CCTV Cameras have the ability to compress content for improved storage. IP CCTV Cameras have the Improved ability for remote viewing and control. Anyone on the network can potentially see video from any camera connected to the network. IP CCTV Cameras have the ability to connect to email and other communications systems so that alerts can be sent automatically. So if your looking to install or upgrade your CCTV system to IP then simply contact us and we will provide you with all the relevant details and costs.